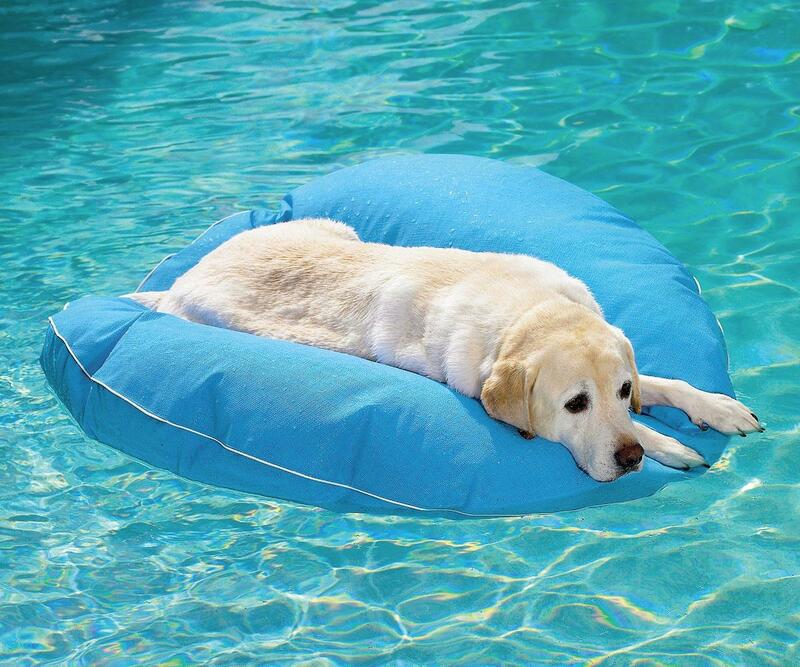 Now that I've given you the rundown of your own best bets for summer water toys, I figured I'd throw a bone to Fido over there so he won't feel left out. But first I need a few minutes to find the tequila and toast myself on that stellar pun. OK. That felt good. Frontgate's Dog Pool Float & Lounger is a sandwich of vinyl-coated fabric and nonporous foam that makes for an ultra-buoyant and puncture-resistant raft for your pet in the water, and a cooling bed for him alongside it. 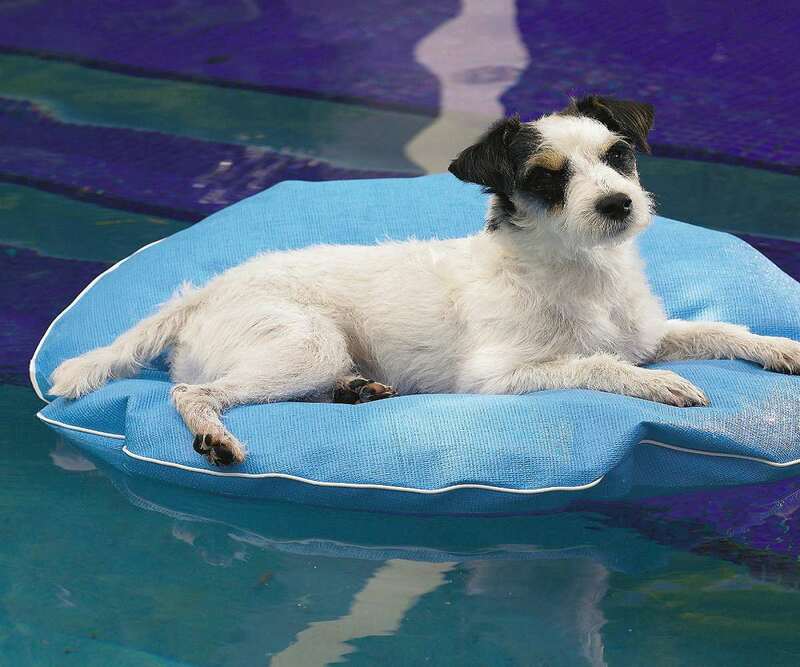 The mesh cover won't stain, fade, or mildew when wet and hot in the sun, but it will keep your pooch cool when dampened and inserted next to you and your giant hammock sunbed. Floats come in Small (up to 20 pounds), Medium (up to 50 pounds), and Large (up to 80 pounds) sizes, and 10 different colors. Note: I'm not really sure how larger dogs that are too heavy to lift are meant to handle the mounting portion of pool chilling on the floats, but I guess that's their problem.